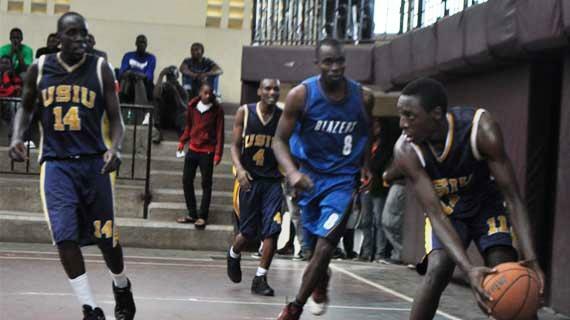 Strathmore Blades emerged victorious in the University derby after they beat USIU-A Tigers 68-52 on Sunday evening at the Nyayo Gymnasium. 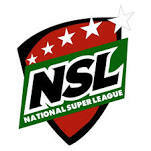 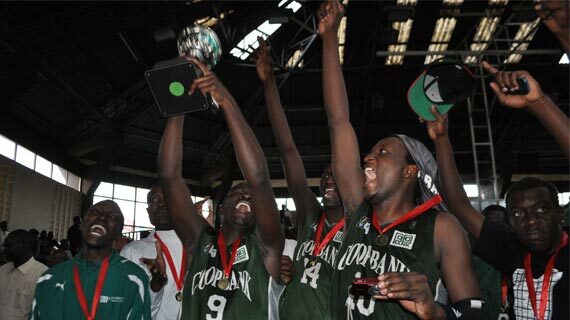 Lions Club assistant coach Morris Shitsama has praised his side after they beat 2012 KBF Premier League Champions Co-op Bank 65-55 on Saturday at the Nyayo Gymnasium. 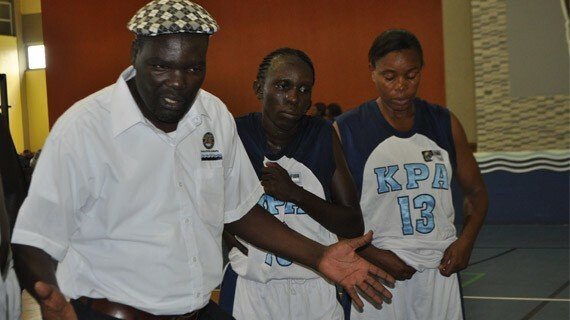 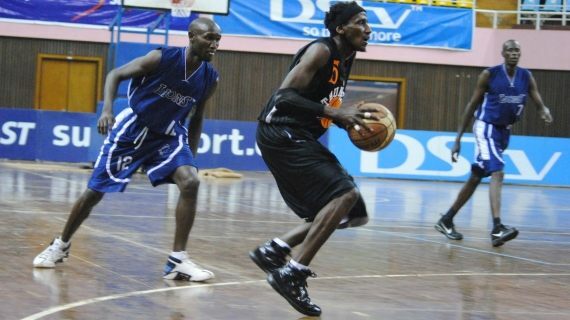 Kenya Ports Authority men’s basketball team coach Antony Ojuku is happy with how his team is performing so far in the KBF Premier League. 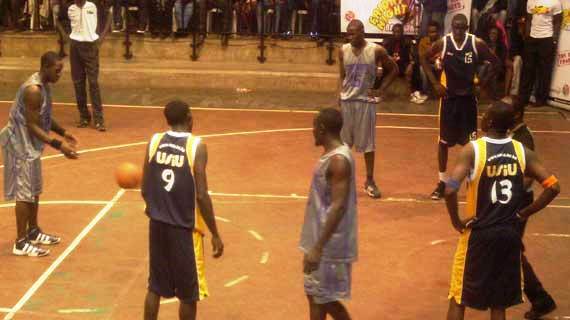 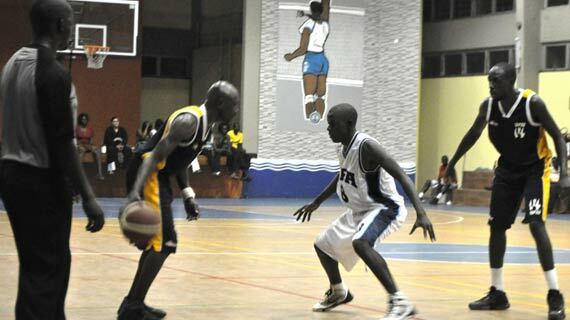 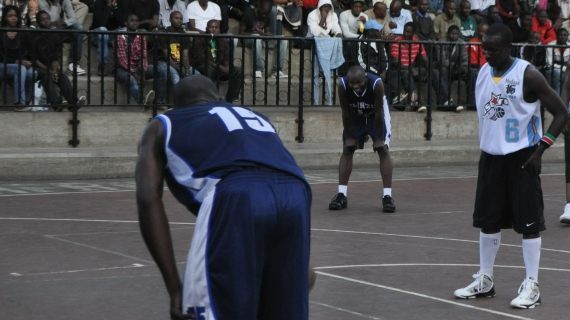 Equity basketball team on Sunday afternoon beat Strathmore Swords (team B) 59-45 in the Kenya Basketball Federation Division One league. 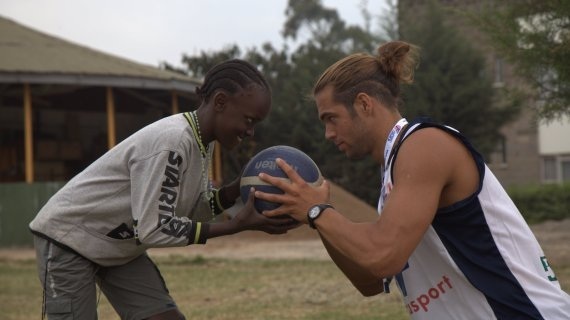 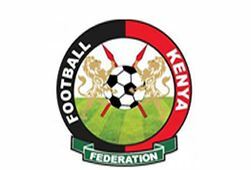 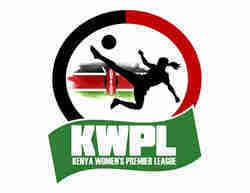 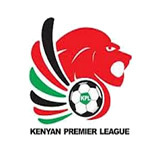 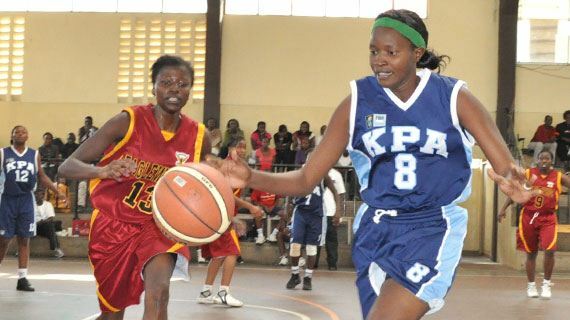 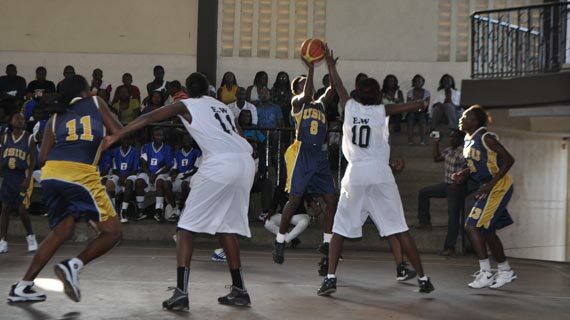 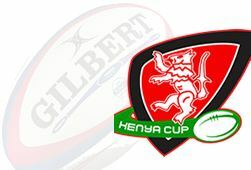 The USIU men’s and women’s teams, Tigers and Flames will be travelling to Mombasa to face the Kenya Ports Authority teams on Saturday. 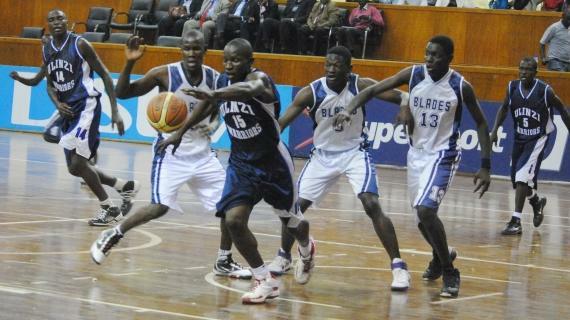 Lions Club will be facing 2012 Defending Champions Co-op Bank as the Kenya Basketball Federation Premier League resumes this weekend.